INTU and Perfect fit Blinds. Installed in a neat way, the blind will fit with the door and stay close to the door during opening and closing. No loose cords or material to get damaged, the slim profile design means that the door shading solution takes up the minimum of space. Intu and Perfrct Fit blinds integrate beautifully with most UPVC windows and Doors, including conservatories, tilt and turn windows and glazed doors. They are available in roller, pleated or venetian options, and are easy to install with no drilling or screwing required. 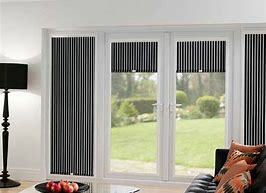 The elegant semi-cassetted design gives a sleek, modern appearance to any window. 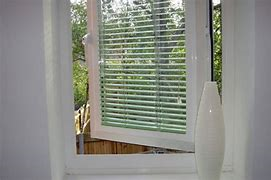 The blinds fit into brackets that have been clicked neatly into the window bead, and the unique tension system prevents the blind from rattling against the glass when the window or door is opened. With a huge range of fabrics and colour options available, customers are able to enjoy all the benefits of this modern window blind without compromising on style. 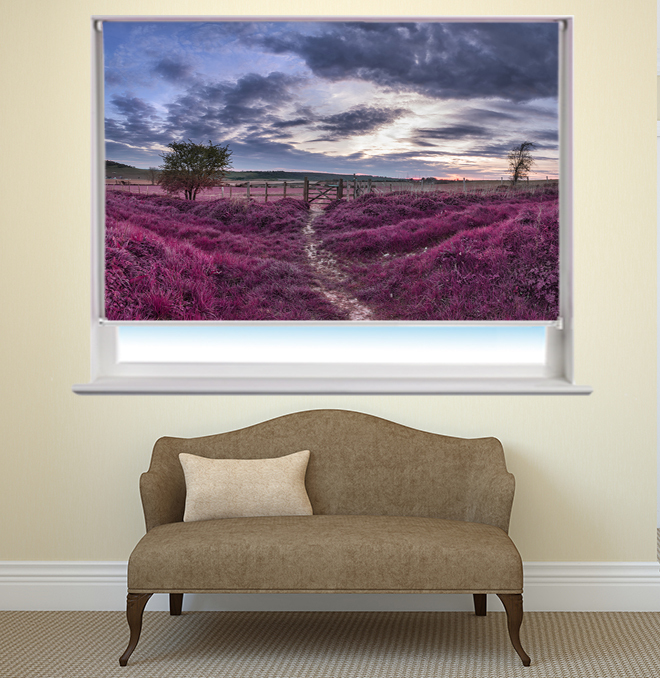 NEW – Micro roller blind system, is an ingenious system that fits directly to the glazing using powerful double sided adhesive tape. this system has two roller systems contained within small cassettes, available in white and silver. On display in our showroom. 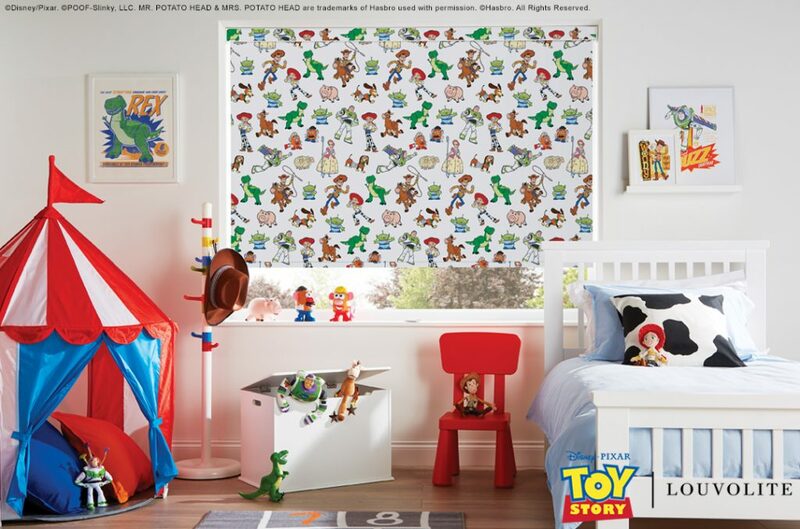 We’re so thrilled to help bring to life and into to your home Louvolite Disney and Marvel made to measure roller blinds All fabrics are 100% Blackout and all blinds are supplied Child Safe. Louvolite with The Walt Disney Company have launched twelve initial designs that bring fantasy to the dreamers and action to the adventurers. No matter the age there’s a design for every step of their way and even for the big kid in you. Disney, Star WarsTM and Marvel bring many incredible movies and compelling characters to our lives each year, so we’re thrilled to bring them to life and into your home with our Louvolite window blinds. 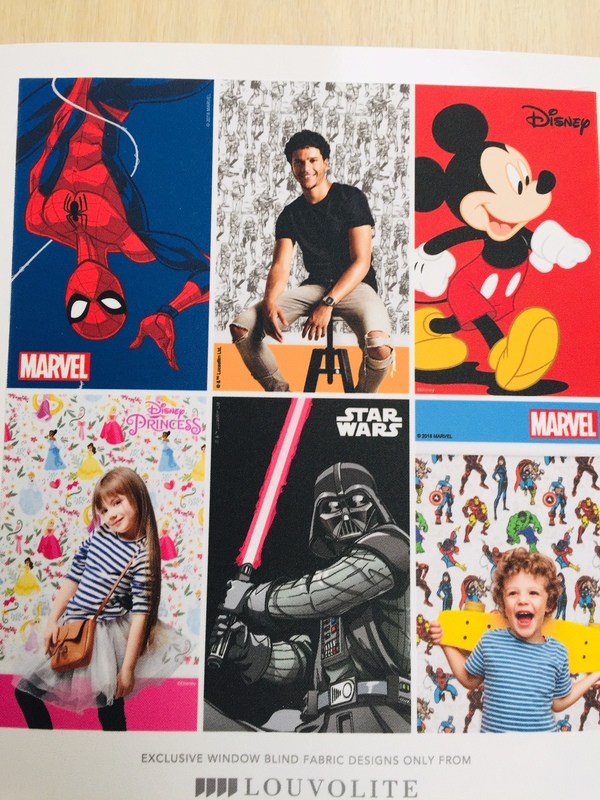 With an ever expanding archive of designs featuring classic, loved characters like Mickey Mouse to brand new Super Heroes, there’s sure to be a Disney, Star WarsTM or Marvel blind for everyone. 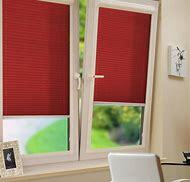 These window blinds are great in bedrooms, family rooms and playrooms too. Bringing a touch of magic to every corner of the home. All Disney, Star WarsTM and Marvel fabrics are blackout & Flame Retardant. We also have a range of cool and colourful children’s prints inspired by popular themes and incorporating on-trend colours. Ideal for nurseries, children’s bedrooms and playrooms they’re designed to appeal to your little ones and make you smile too! Scandinavian motifs and patterns are key with this collection, with ‘roarsome’ dinosaurs, modern mountain ranges and magical creatures making an appearance. Meanwhile, Night Night is our stylish star design with a little surprise up it’s sleeve… it glows in the dark! Perfect for helping make bedtime a little more enticing. All of our children’s designs are of course a blackout fabric and for those who prefer a plain colour at the window, we have an extensive range of colours selected especially for this purpose. Our blockout framing system is a sleek and practical solution that can further help to block out the light. All of our blinds are designed with safety in mind and there are a number of options for you to choose from, including Soft Rise spring blinds, Perfect Fit and One Touch motorisation operation. Phone, email or pop in to see us for more information. Heat Retention in the winter Solar film works really well in the winter. When you switch the heaters on a lot of the heat just filters out through your windows. Our products can reduce this waste by upto 66% creating both a warmer environment and also a much more cost efficient process at the same time. Development in the industry has for the first time, created an effective solution to cutting temperatures in your conservatory when it is hot especially during the spring and summer, whilst also creating the opposite effect by keeping the heat in during the winter. By applying window film to your conservatory, you will be able to use the room during periods of the day when the sun would normally make it very uncomfortable to occupy, and also at times when it is cold during the winter months The metalised surface of the film creates a dramatic reduction in the incoming solar heat by reflecting it away from the conservatory. 1. Save Energy. By installing window films, you can greatly reduce the amount of your costs. Window film that will reduce the amount of solar heat transferred through your windows causing air conditioning to run excessively. Window films will reduce the heat gain by up to 78%. save money on cooling costs. Window film will allow you to do that and still feel comfortable in that Hot conservatory during the Summer. 2. If you find that there are some rooms that are unbearably hot, and some that are uncomfortably cold, installing window film will help keep the temperature in the house more consistent. How does window film help this? When the sun heats up one side of the house, you need to adjust the temperature to cool that room. The rooms on the other side of the house now get too hot. Same thing in the winter, except you need to increase the heating temp to warm the shaded side and the sunny side is still too hot. Window film will help reduce the amount of heat coming through allowing you keep your temperature at a consistent number. 3. Glare Reduction. 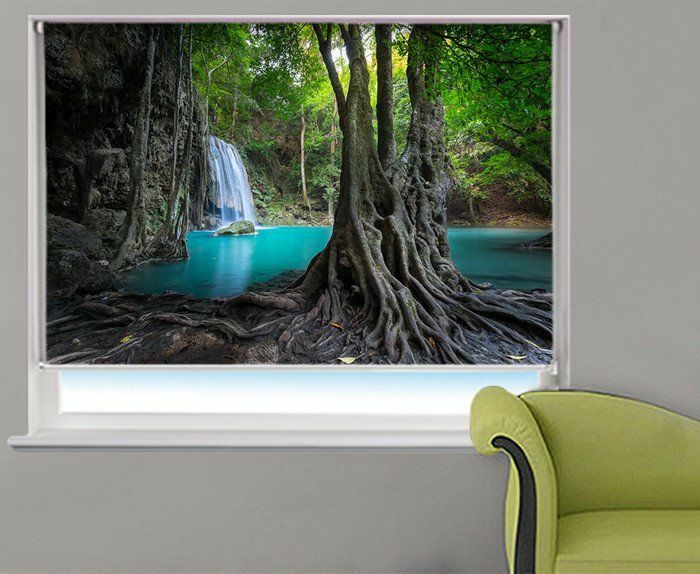 Is your TV or computer screen close to a bright window? Too much glare from the sun will increase eye strain. Window tint can help reduce the amount of light that comes through the window making it easier to see the TV or computer. Window film will block the glare but not the natural light. There is no need to choose between glare and light. 4. Fading: What causes fading? UV and Heat cause the majority of the fading. Window film will block 99.9% of the harmful UV rays and can block up to 80% of the heat. This will keep your furnishings and hardwood floors looking like new. Artwork will be protected from the harmful rays of the sun. The film is virtually maintenance free and also deflects glare from your property, as well as reducing UV rays, helping to reduce fading. For more information please contact us…..
Blackout or roller? Pleated or Venetian? 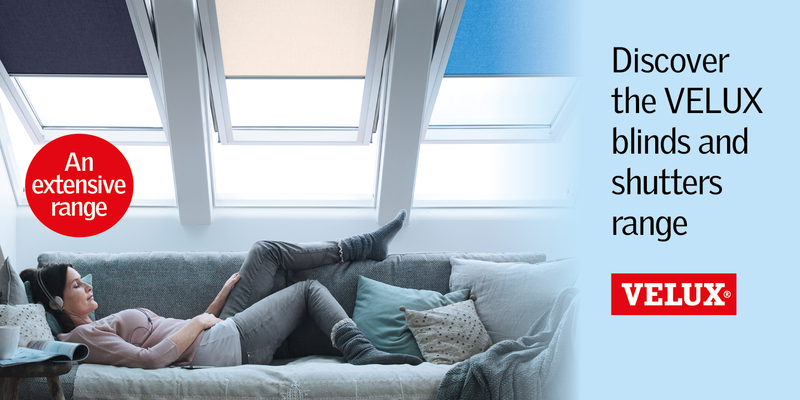 Add the perfect finishing touch to your VELUX roof windows with VELUX blinds and shutters. Not only have they been designed with supreme functionality in mind, they’ve been created to be sleek and beautiful. From the operation of the blind itself to the eye-catching and contemporary choice of fabrics and materials, you’re spoilt for choice. New Sanderson Collections now in ! Creative Touch is proud to announce the launch of there new website. Please have a look around and let us know what you think.